There are many benefits to using DeskAlerts, and among them is the ability to gather message delivery statistics in real-time. You can track which users have seen your notifications and which ones haven’t – and even track to a specific device. If you haven’t considered delivery statistics to be important, it’s time to think again. If you’ve ever sent corporate newsletters or emailed to a list you may have used software that shows “open rates” and been able to compare against industry averages, or compare your performance against previous newsletters you’ve sent. If your email readership has been dwindling and your open rates declining, sending via DeskAlerts might be the boost you need. Or sending a DeskAlert instead of an email with a low open rate. You can compare the percentage of messages seen and read against different platforms. Any good communications strategy will include evaluation. How can you evaluate something that you can’t quantify? With message delivery statistics you can show how often you communicated and how many people received the message. You can even create charts from this data that you can include in your reporting. How many times have you sent information out to your staff only to have them claim that they didn’t know something, weren’t aware of something or hadn’t been told? When this happens, people try to shirk their accountability. If you’ve been sending important information out via email it is possible they didn’t open the email and didn’t know. But if you don’t send something with read receipts you have no way of knowing for sure that the information has been seen. 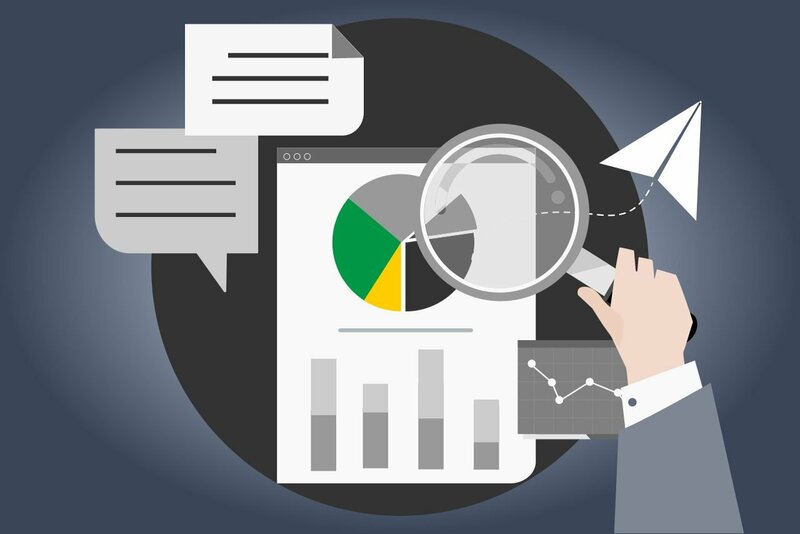 Delivery statistics in DeskAlerts can be kept for later use so if someone claims that they didn’t know something – particularly if it was an important directive or deadline – you will know for sure if that is the case. And if for some reason they haven’t seen the message, for example their computer was turned off for several weeks because they were away, you can use this information for follow-up communications activities. 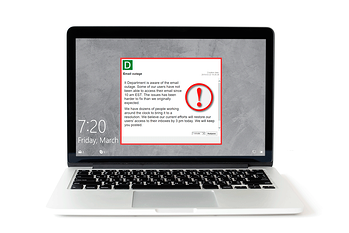 DeskAlerts is often used in many organizations to send out notifications during an emergency, such as a fire, a natural disaster or active shooter situation. Employees can be quickly alerted to an emergency situation and also given advice on what to do next such as evacuation or sheltering in place. You can use the delivery statistics to determine who saw the messages and who did not, so you can follow up with those who didn’t to check on their safety and welfare.